In a story that becomes increasingly horrific by the minute, Chechnya are still very much carrying out their "gay purge", but due to global backlash and pressure from the Russian media they're having to do so more covertly. When an investigation team from Novaya Gazeta arrived at the camp as described by former inmates, they found the location completely abandoned and covered in debris. The group then headed to another rumored prison, a Special Police Force training base in Terek (60km North) but were turned away from the areas by authorities because "training was taking place." Human Rights Watch has affirmed Novaya Gazeta's findings, saying they were "consistent" with reports they themselves had received. 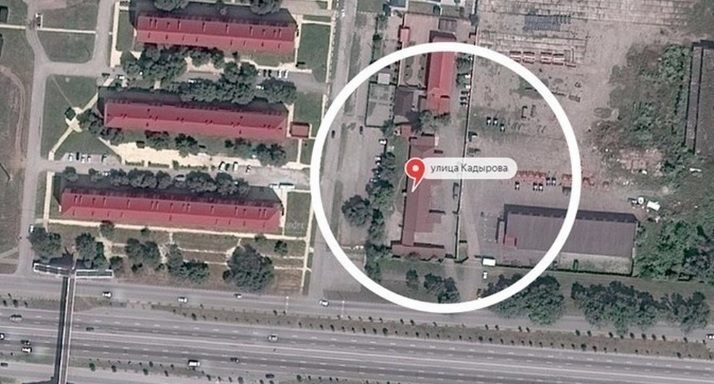 "The information published by Novaya Gazeta is consistent with the reports Human Rights Watch recently received from numerous trusted sources, including sources on the ground." They said in a statement. "The number of sources and the consistency of the stories leaves us with no doubt that these devastating developments have indeed occurred."